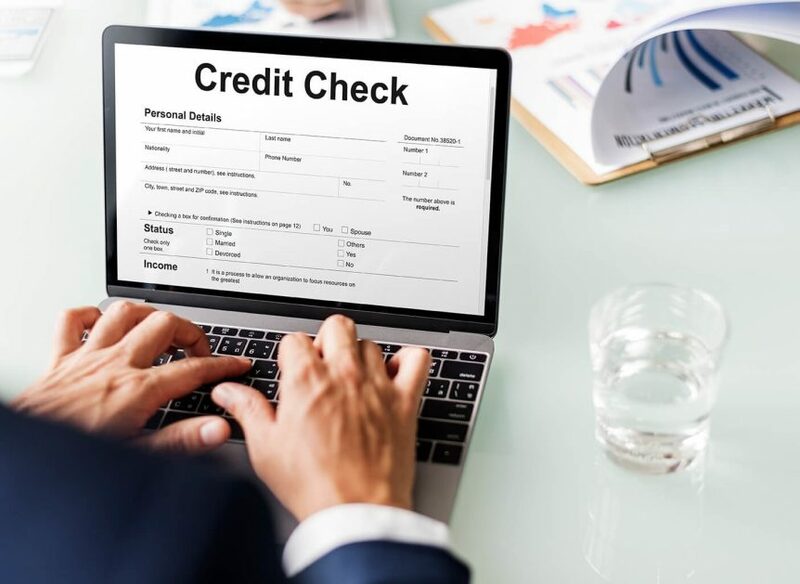 For many an individual and business, access to credit depends on FICO scores, recent credit checks and the contents of credit history reports maintained at the three major credit bureaus – Equifax, TransUnion and Experian. A “pull” is a credit inquiry from a legitimate entity, made in order to check your credit. All credit inquiries that are not credit checks by a prospective lender are soft pulls. First, any inquiries you make upon your own credit reports or FICO scores are automatically a soft pull credit check, so feel free to make as many as you like. • Inquiries from businesses where you already have established a credit account. • Employers and others performing a background check on you. For some reason, employers tend to gravitate towards job candidates with good credit ratings. You may be subject to a soft pull and not even know it. Often, soft pulls help businesses save money when canvassing for new customers, because these inquiries can rule out some potential prospects, saving the business paper and postage costs. The good news is that a single hard pull or credit check might not affect your credit score at all, and even if it does, the cost is usually less than five points. The bad news is that if you have a short credit history or just a handful of credit accounts, a hard pull can have a greater impact on your credit score. So can multiple hard pulls that are not categorized as rate shopping. Wonder why? Here’s the dirty little secret – consumers with at least six credit inquiries are 8X more likely than those with no inquiries to file for bankruptcy. Now, if you are looking for a commercial business loan, keep in mind that Express Cash Flow uses soft credit pulls that won’t affect your credit score. When you combine this with our fast, no-hassle process and quick turn round, it’s easy to see why Express Cash Flow is growing into one of the commission advance companies in the U.S.